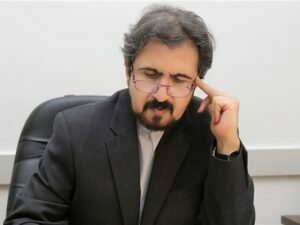 Iranian Foreign Ministry Spokesman Bahram Qassemi announced that the country’s alleged deal with Financial Action Task Force (FATF) has nothing to do with the nuclear deal between Tehran and world powers. “FATF has nothing to do with the Joint Comprehensive Plan of Action (JCPOA) and we do not have any problem or concern about it. It has existed since years ago,” Qassemi said, as reported by ISNA. “The regulations are against categorized child-killing terrorist groups such as the ISIS, al-Qaeda and al-Nusra. We believe that Hezbollah is a pride for Lebanon and the Islamic World,” he went on to say. The remarks came after a wave of attacks against the government, which began with the release of two letters issued by Iranian banks Sepah and Mellat, denying ForEx services to IRGC’s Khatam al-Anbia Headquarter for being listed in the EU sanctions list. 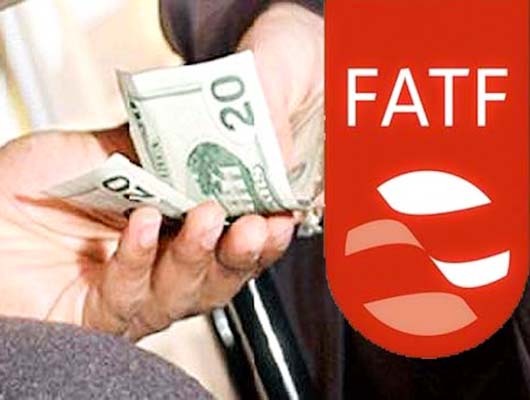 The Leader’s top adviser on foreign policy Ali Akbar Velayati joined critics of the so-called FATF-CBI deal, saying that the FATF restricts activities of some of Revolutionary bodies, Mehr News Agency reported. 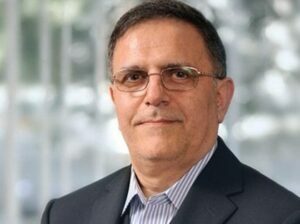 Earlier today, the Governor of Iran’s Central Bank Valiollah Seif notified Iranian banks and financial institutions, in a letter, that they are banned from imposing any restriction. “Restriction based on US, EU or other international sanctions have no basis in the Joint Comprehensive Plan of Action or other international commitments of the Islamic Republic”, and thus must be avoided, according to the letter.